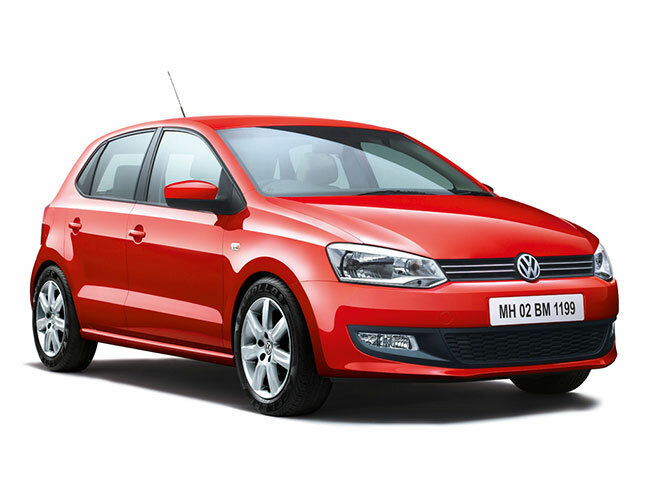 Volkswagen, Europe’s leading car manufacturer announces the launch of special editions of the Polo and Vento in India. 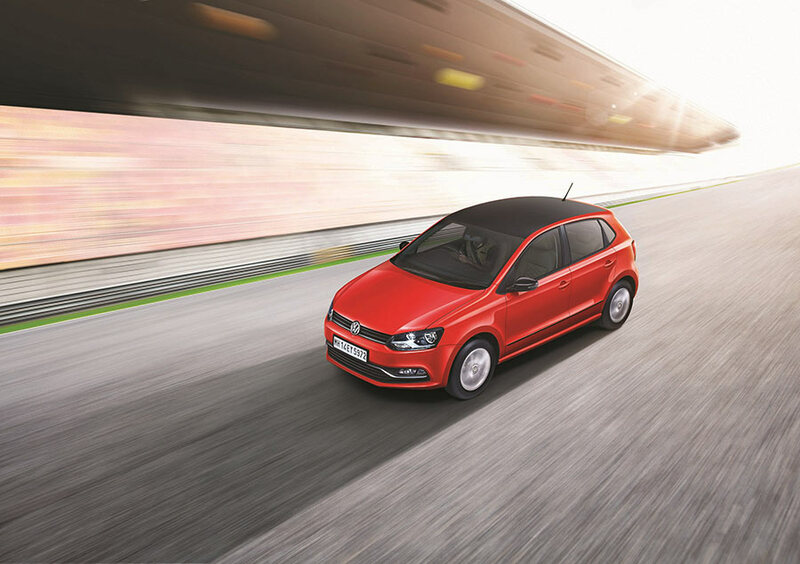 Endowed with stylish new exterior and interior features, the special edition Polo Select and Vento Celeste will be available in limited numbers at all Volkswagen dealerships across India. Safety is of paramount importance for Volkswagen, and the Polo Select and Vento Celeste come fitted with ABS and dual front airbags. Both carlines are offered with body side molding in black, ORVM covers in carbon finish and a black roof foil. Upping the style quotient are subtle accents like the trunk garnish on the Polo Select and a trunk lip spoiler on the Vento Celeste. Accentuating the premium feel of the high-quality, scratch-resistant dashboards in the Vento Celeste and Polo Select is a carbon finish centre console. The touchscreen infotainment system in the Vento Celeste includes a sophisticated Blaupunkt radio with navigation, in addition to existing features like steering wheel mounted controls for audio and Bluetooth. Both carlines come with detachable window blinds and new textile mats. 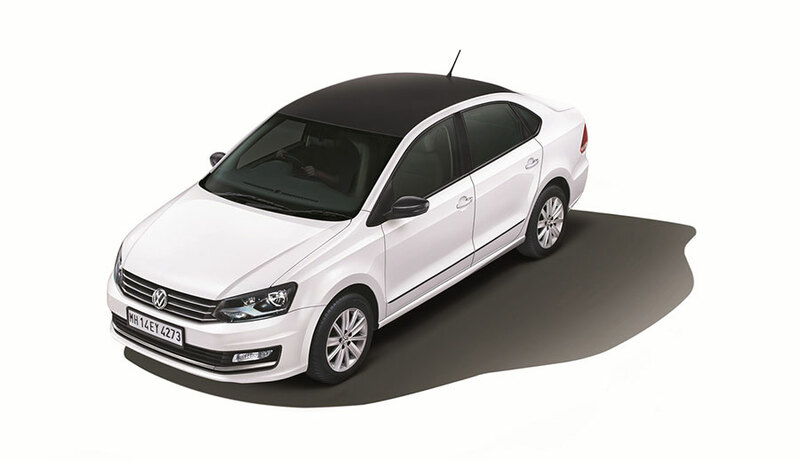 The Polo Select is additionally offered with 4 scuff plates and seat covers with Volkswagen logo. All Volkswagen customers can avail of these new features by upgrading to the Polo Select and Vento Celeste at an attractive cost, across all Volkswagen dealerships in India.